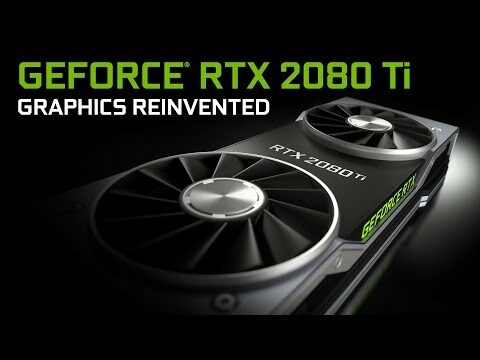 Nvidia GeForce RTX 2080 was released 213d ago in the US and the UK. Notify me when Nvidia GeForce RTX 2080 is available. Based on 1 Nvidia GeForce RTX 2080 review, Nvidia GeForce RTX 2080 gets an average review score of 88. The RTX 2080 is a great GPU for 4K 60fps gaming, and holds a lot of potential for the future as well.